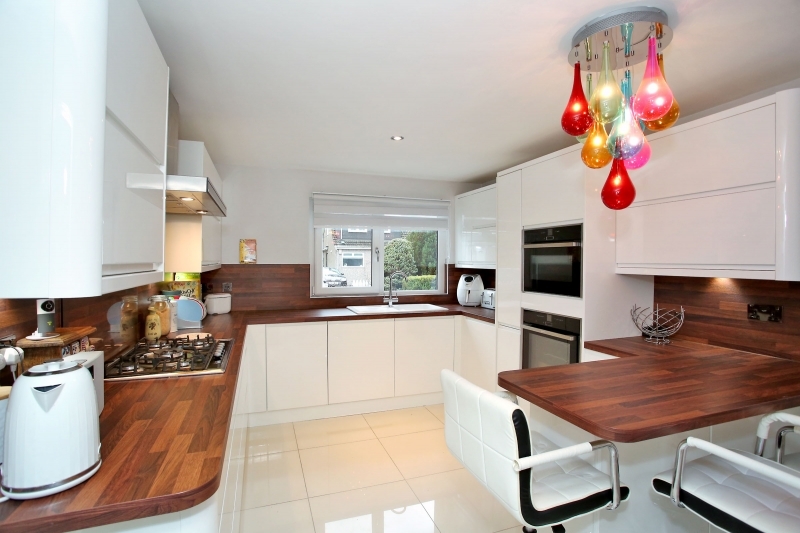 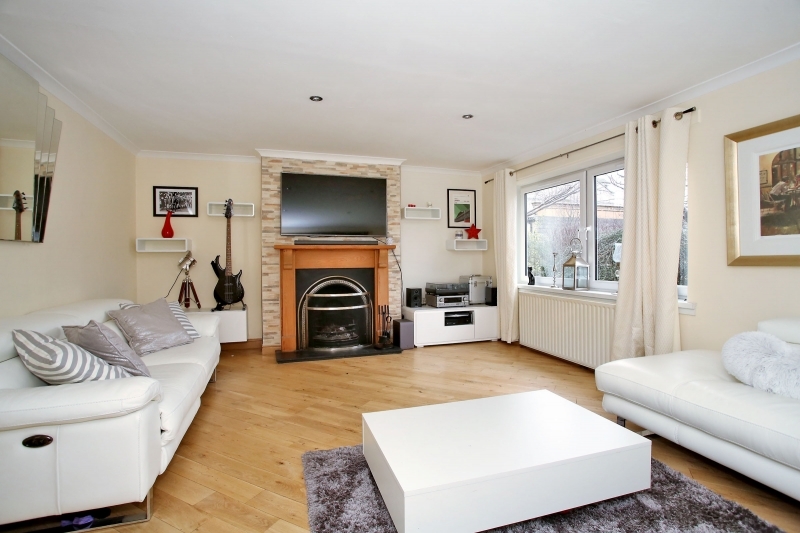 This most attractive 4 Bedroom Semi-Detached family home is situated in the sought after area of Ferryhill, in a quiet residential street of prestigious homes, within easy reach of the city centre, suburbs and airport. 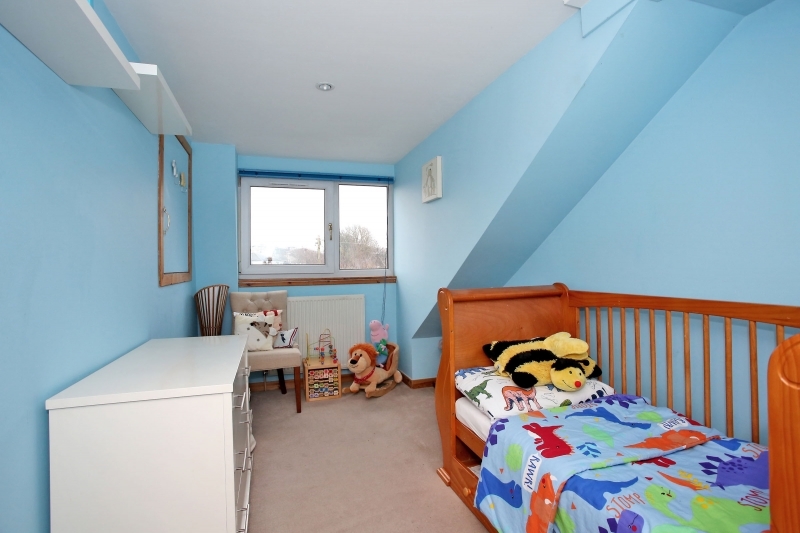 Considered ideal for families seeking a quality home in a quiet, city location. 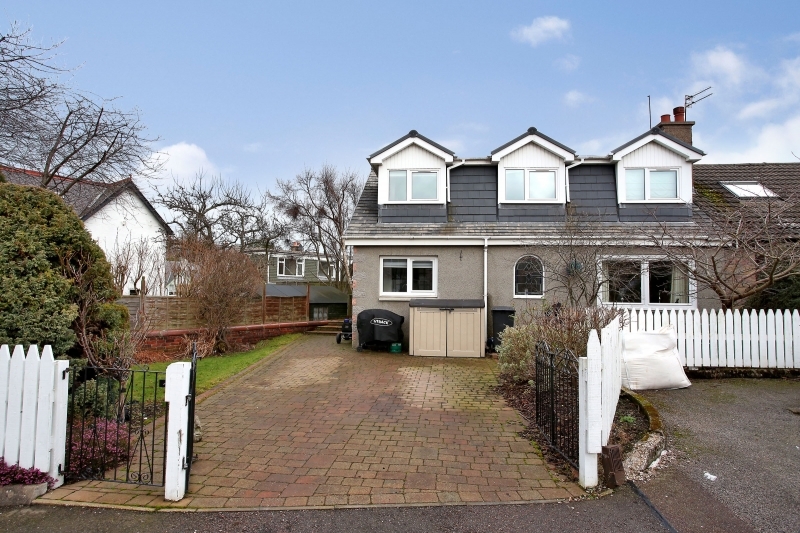 The present owners have kept the property to a high standard throughout providing potential buyers the opportunity to purchase a ready to move into home at the minimal of inconvenience. 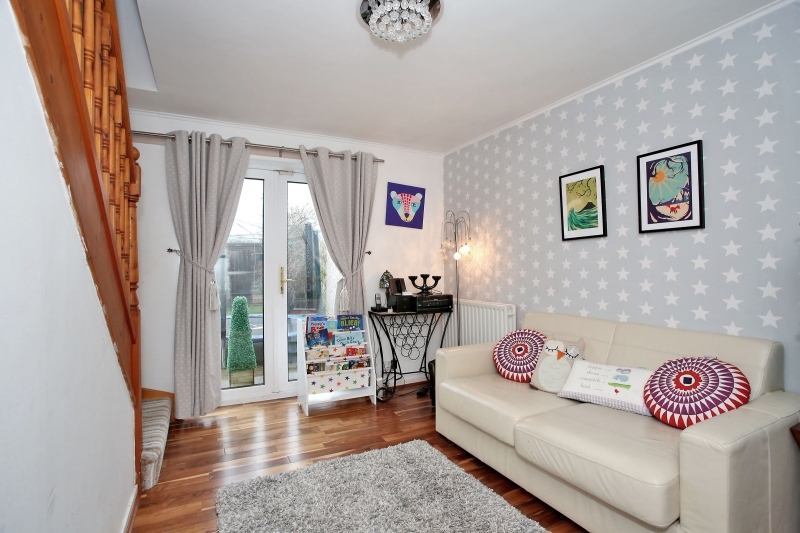 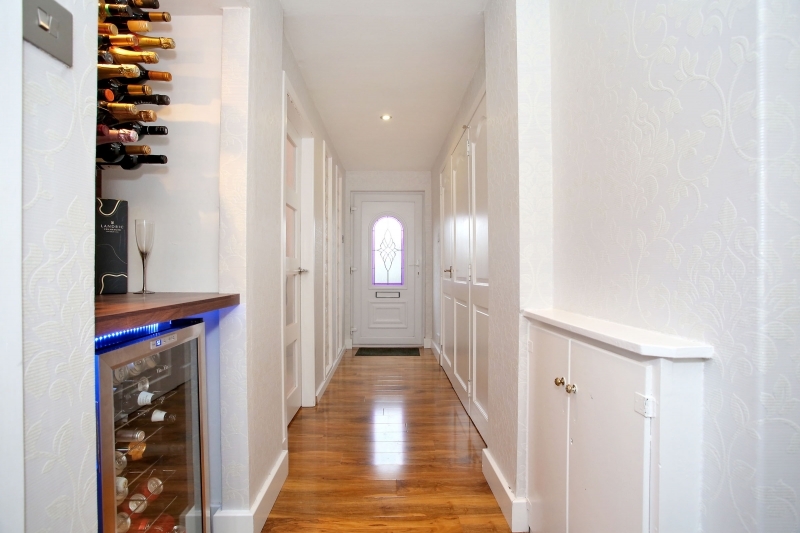 This lovely family homes accommodation on offer comprises; welcoming and bright entrance hallway, the present owners have thoughtfully transformed a hallway storage cupboard into a bar area. 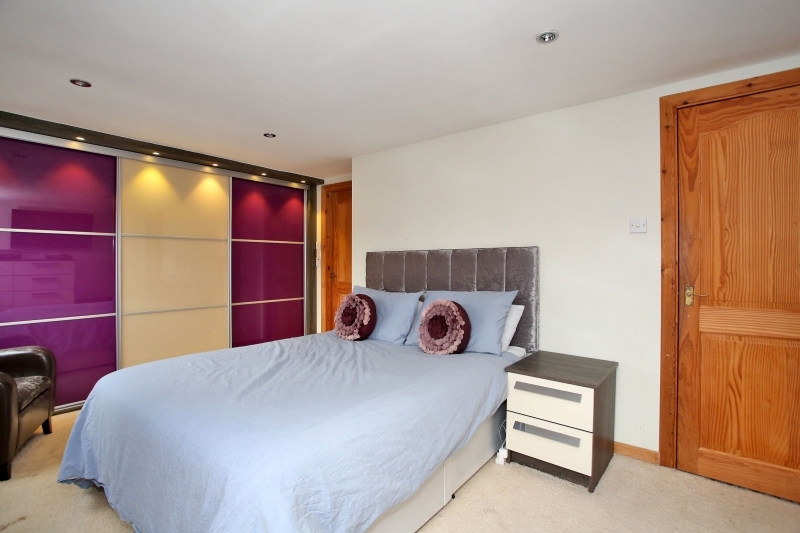 There is a further large storage cupboard acting as a utility space. 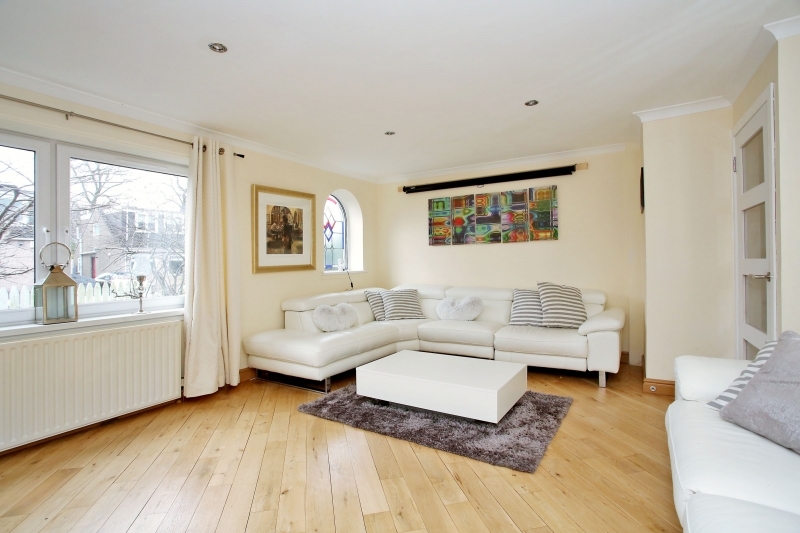 The spacious lounge is situated to the front of the property and enjoys a bright aspect, worthy of mention is the stain glass window which draws in light. 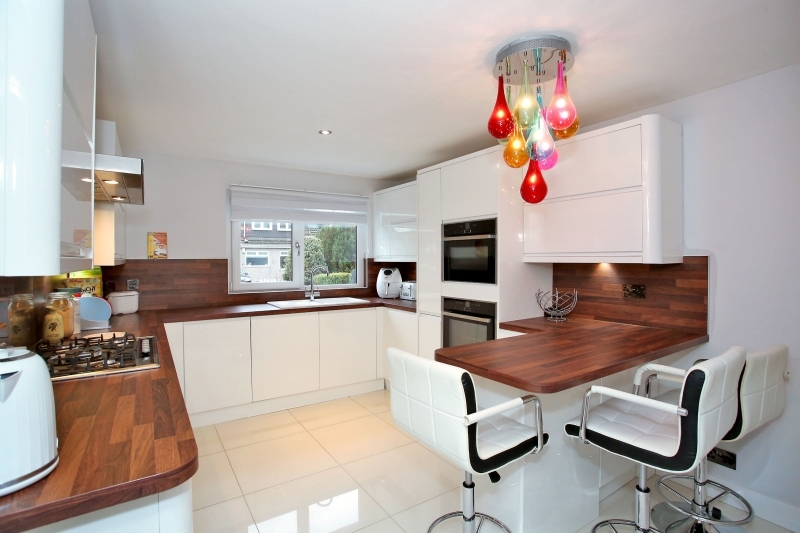 The modern kitchen is fitted with an array of contrasting wall and base units, complimented with a breakfast bar for informal family dining. 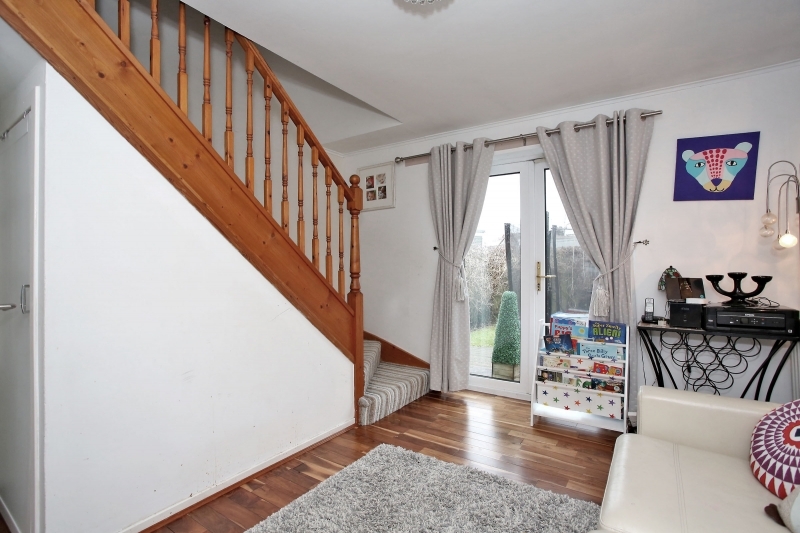 The dining/family room provides access to the upper floor and the rear garden via patio doors. 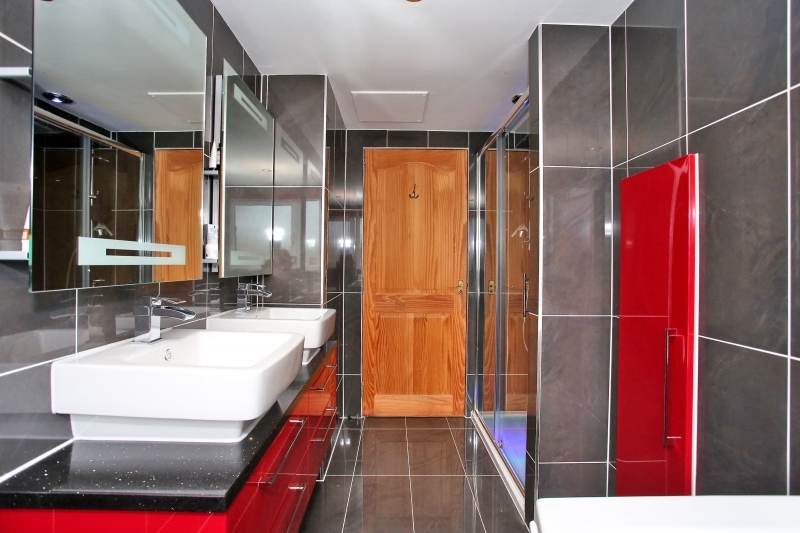 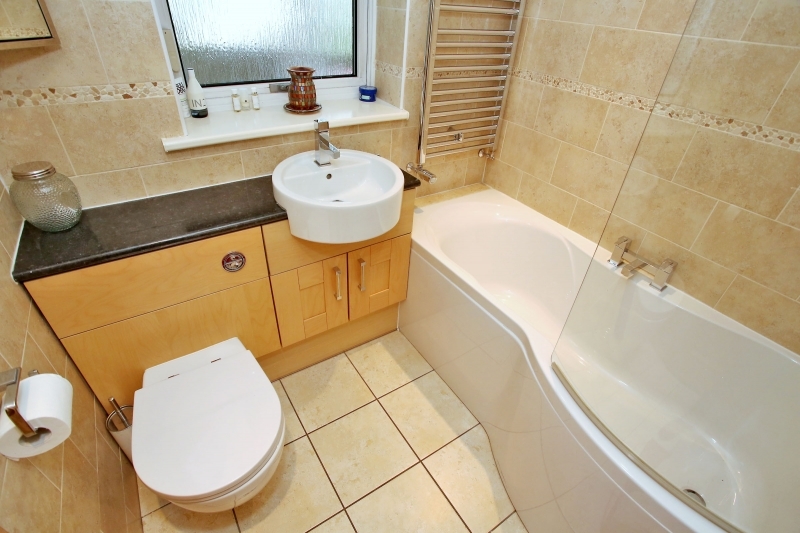 Completing the ground floor accommodation is the family bathroom. 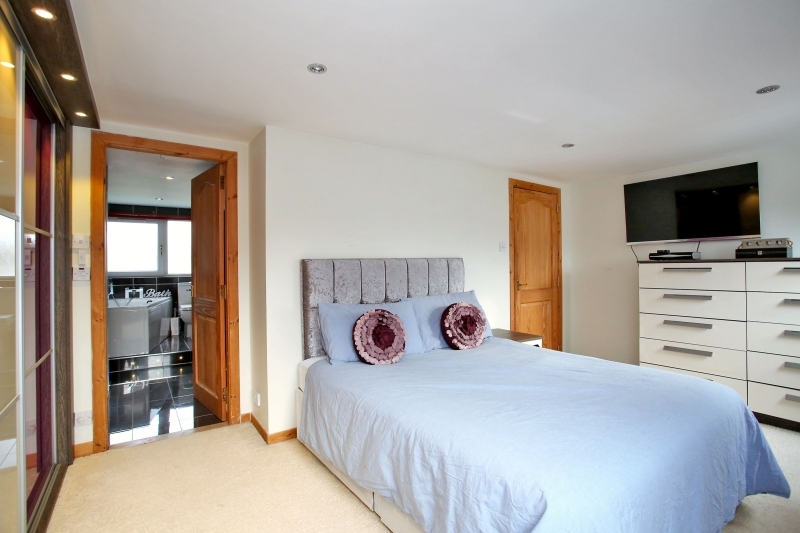 The 4 good sized bedrooms are all situated on the upper floor, 3 of which also enjoy built in wardrobes. 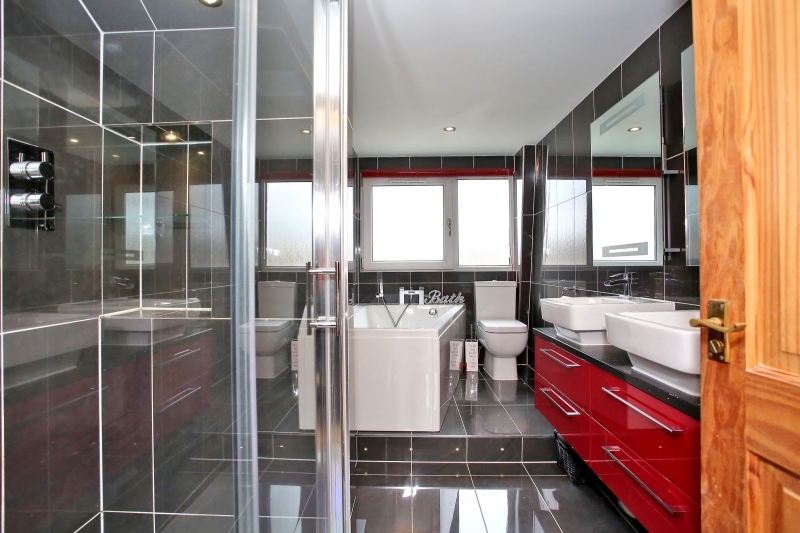 The master bedrooms also boasts the modern comfort of a stylish en-suite bathroom. 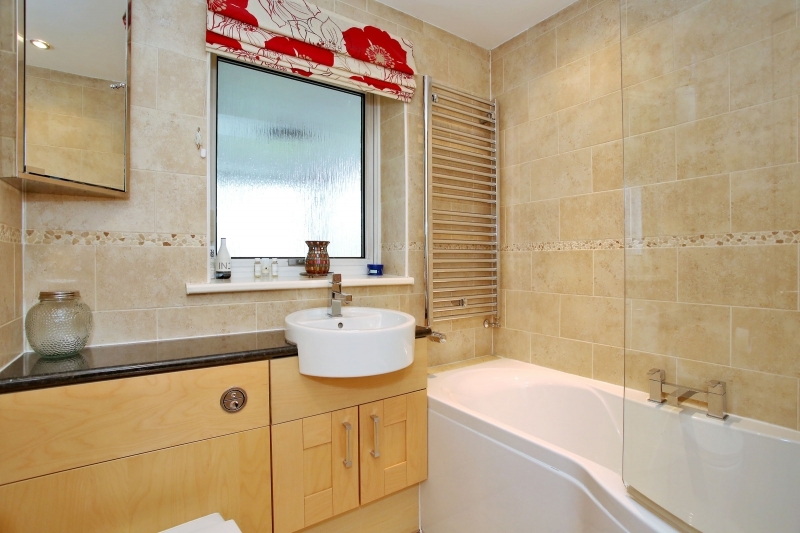 There is a further family bathroom on the upper level completing the accommodation. 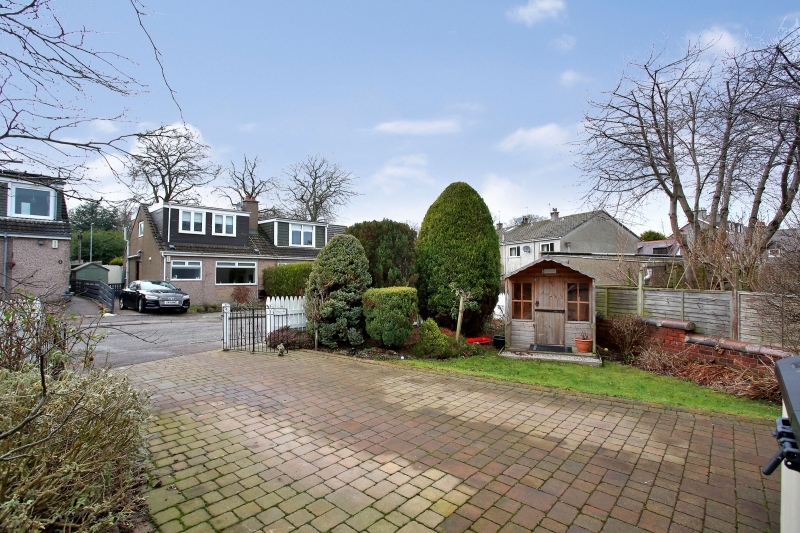 Externally the property’s rear and front garden are both well maintained and laid with grass and wood chippings. 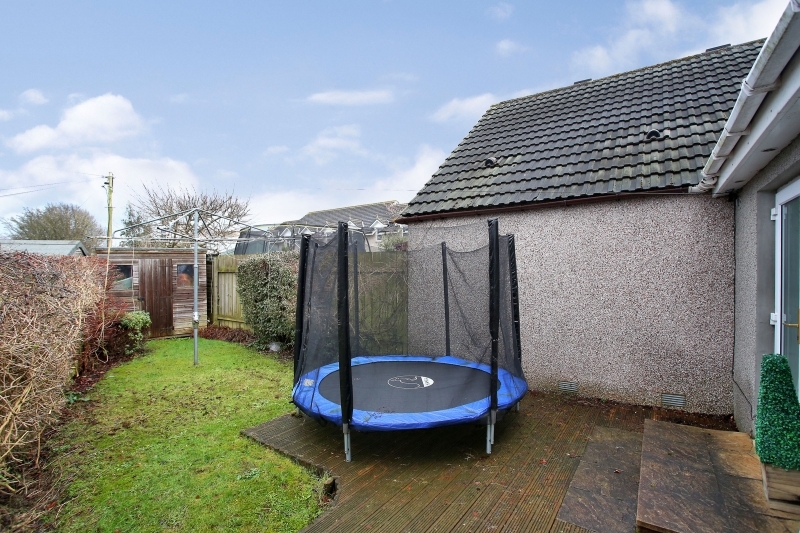 There is a lovely patio decking area and garden shed to be included within the sale. 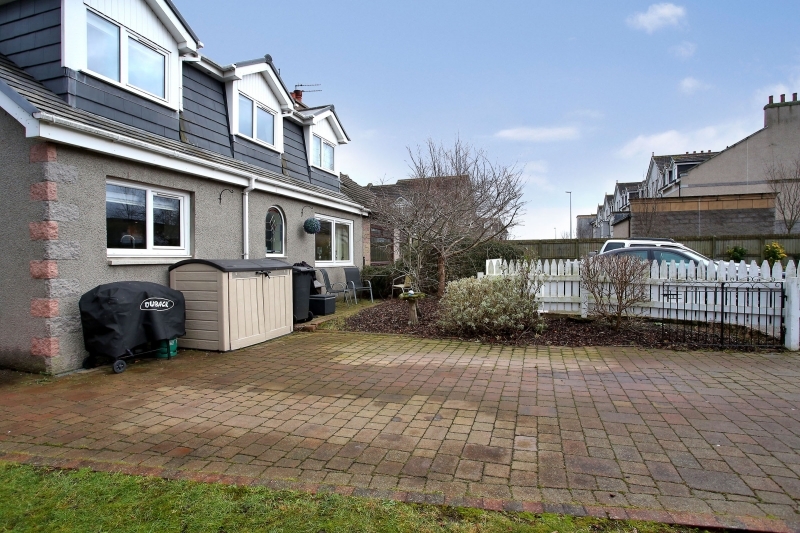 The front lock block driveway gives off street parking for several cars. 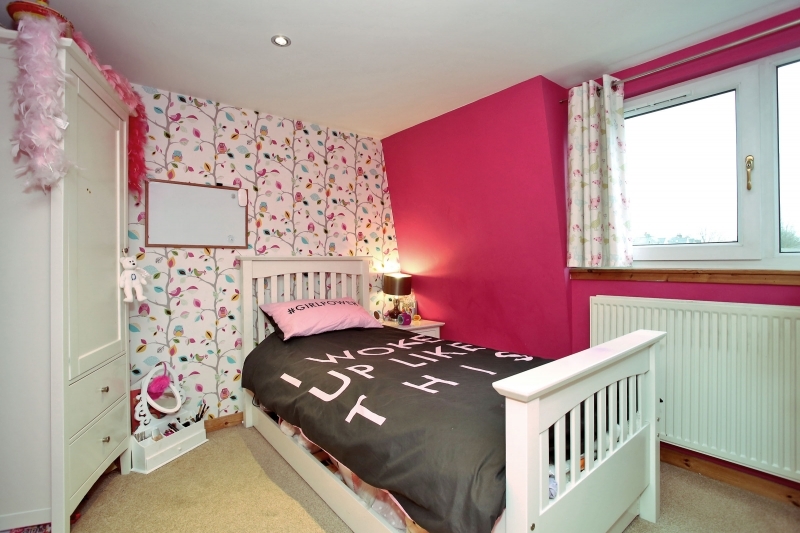 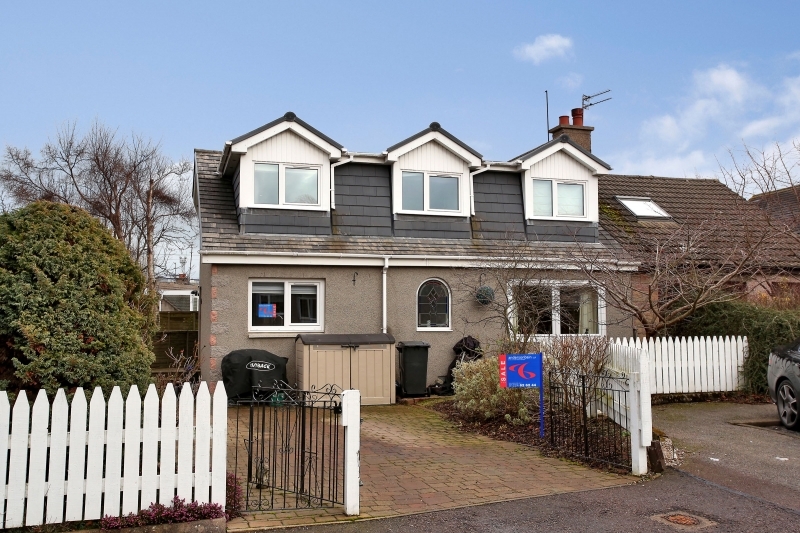 Ferryhill is a much sought after location, with easy walking distance to the charming Duthie Park, Winter Gardens and play areas and the nearby River Dee. 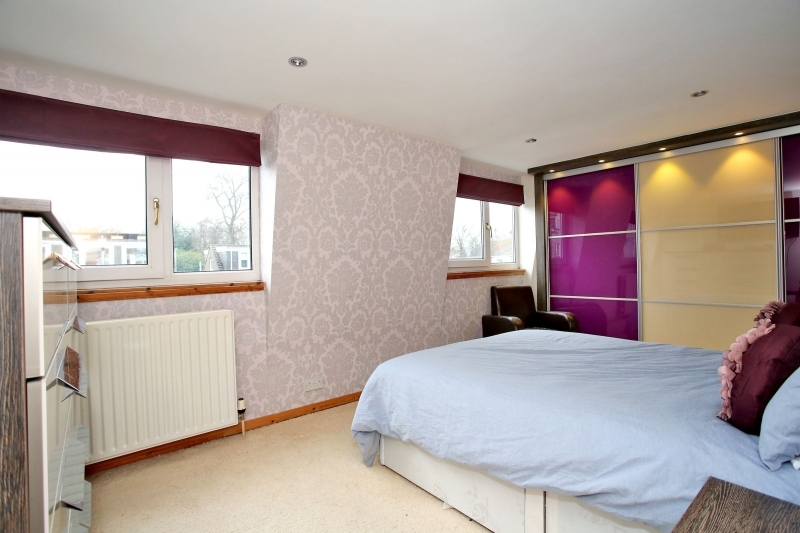 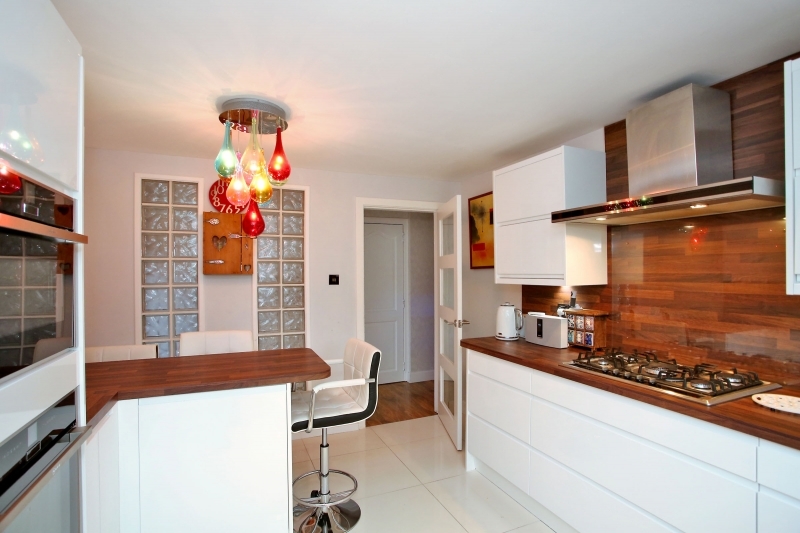 Served with excellent public transport links, the City Centre and railway station are also within walking distance.